The women studied were aged 25-28 in 2003 and were followed over 9 years until age 34 to 37 years in 2012. Professor Teede said these are the peak reproductive years when undiagnosed diabetes could have significant risks for mothers and babies. “Our research found that there is a clear link between PCOS and diabetes. However, PCOS is not a well-recognised diabetes risk factor and many young women with the condition don’t get regular diabetes screening even pre pregnancy, despite recommendations from the Australian PCOS evidence based guidelines.” She said. 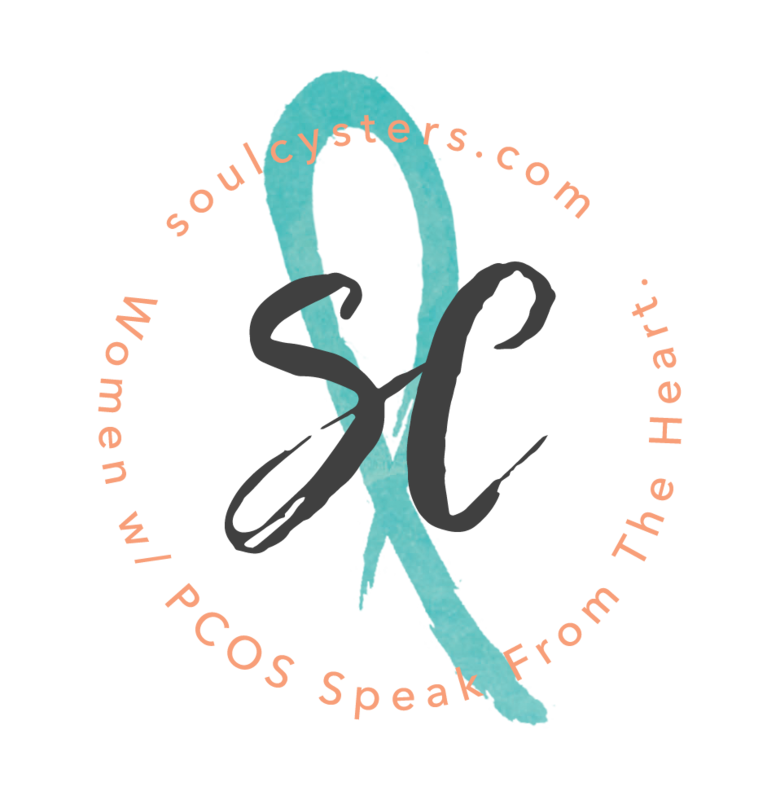 Affecting around 1 in 5 women, the study also shows that many women with PCOS remain undiagnosed with what is the most common hormonal disorder in women. Symptoms can include irregular periods, weight gain, excessive facial hair and acne. 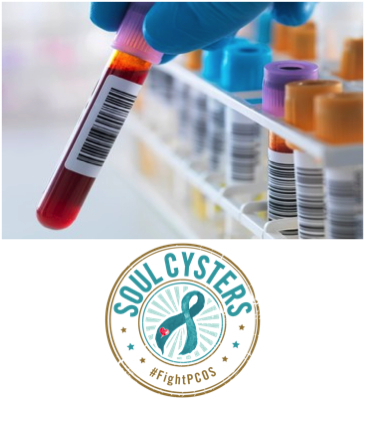 PCOS is commonly managed with regular screening and prevention strategies, alongside lifestyle changes and medication. The above story is based on materials provided by Monash University. Note: Materials may be edited for content and length.